I must warn you, DO NOT READ SPOILERS BEFORE YOU'VE ACTUALLY SEEN THE MOVIE. This post might contain spoilers so you might want to click the [X] button at the top right hand corner of your screen. If you don't mind or had already seen the movie, lets just get on with the post, shall we? 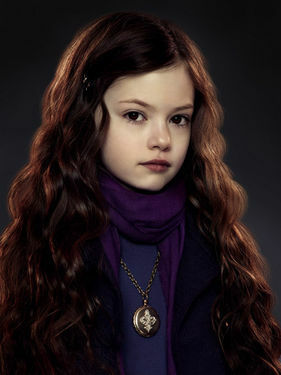 I raped youtube's search button trying to get a glimpse of Renesmee the first week of work. Its a name that had been buried inside my brain since Twilight was released. It was kind of strange though, since Renesmee doesn't really speak throughout the whole movie and I am sorry for spoiling that for you. But the final chapter of twilight was nice. Not as expected but, nice. I'm not a very big fan of sequence kind of movie and if you had to let me choose, I'll always pick the first ever chapter. In this case, I love The Twilight better. Its not like the other parts was not good but I have the tendency to pick the first ever part, chapter or what ever you want to call it. All in all, I wouldn't mind recommending this to anyone because its a decent movie and the fact that I have my facebook feeds flooding with Twilight related matters probably lead me to saying this. Or maybe this status I caught while scroll down my newsfeed. "Tidak dapat tengok Twilight, Vampire Diaries pun jadi la.."
Had you already seen it? What did you think? 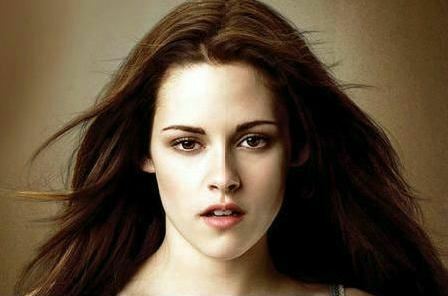 the twilight movie was good !! go watch !